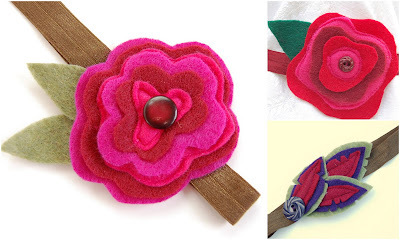 I'm excited to announce that three SewBaby Crafts handmade headbands will be included in the PDX Kids Calendar gift baskets that you have a chance to win at this year's Crafty Wonderland Super Colossal Holiday Sale! and the new Triple Notched Feather design in burgundy, navy, and olive green is size teen/adult. Be sure to visit the PDX Kids Calendar table at Crafty Wonderland at the convention center, this December 10th and 11th, for your chance to win! Check out the list of all of the awesome local vendors who have contributed to these baskets HERE (link goes to the PDX Kids Calendar post on the subject). Good luck, and happy holiday shopping! 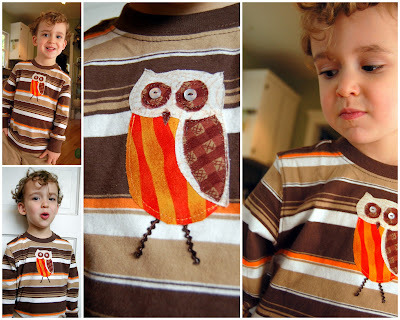 See the list of available new and upcycled shirts on the Custom Applique Childrens Clothing page. Owl colors will be chosen based on coordinating with the chosen shirt. 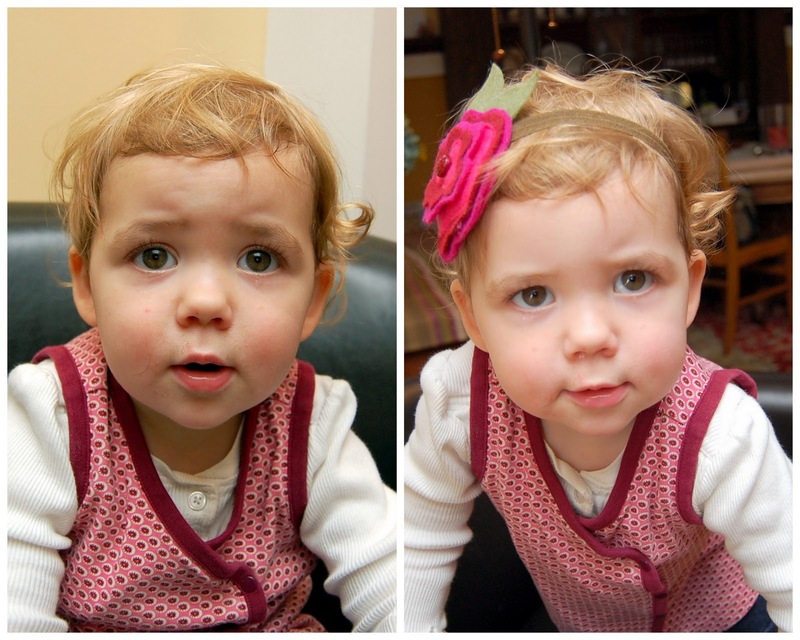 How do you turn a regular old cute kid into an adorable moppet? Just pop a headband on, of course! New fall styles and colors have been delivered to all of the local stores that carry my headbands--check them out! Or contact me for custom orders.